Kaunis Kuolematon - Porteilla design printed on classic black coloured band shirts. 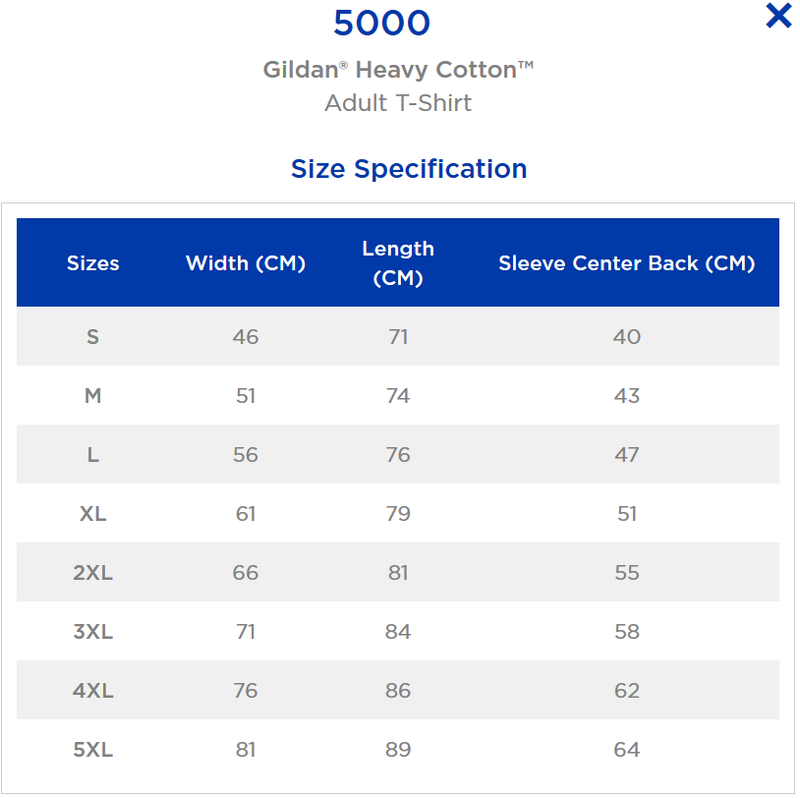 Shirts are sturdy heavyweight cotton. Classic regular fit.